Our new synthetic surface was laid in September 2011. A huge benefit to players is that this surface provides a consistent roll all year round. 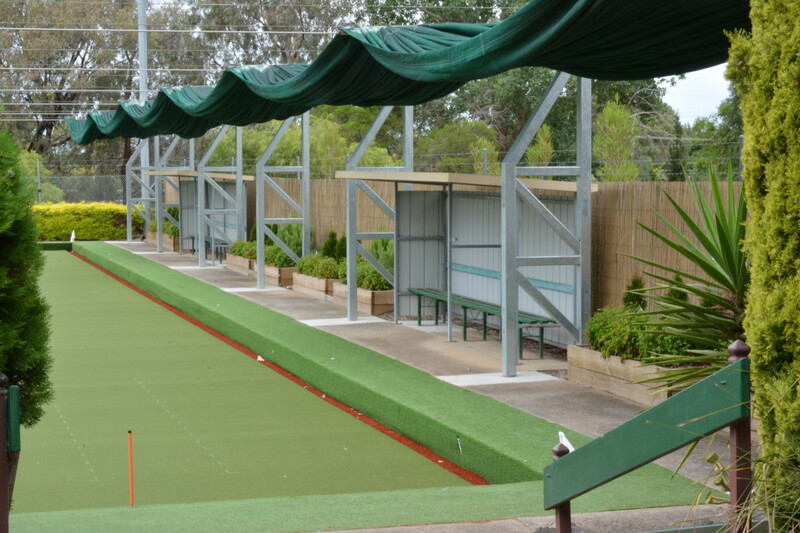 We chose to lay a very high quality needle punched bowls carpet, designed and produced to the highest possible UV standards in the world, specifically to withstand Australia’s harsh weather conditions and extreme UV exposure. 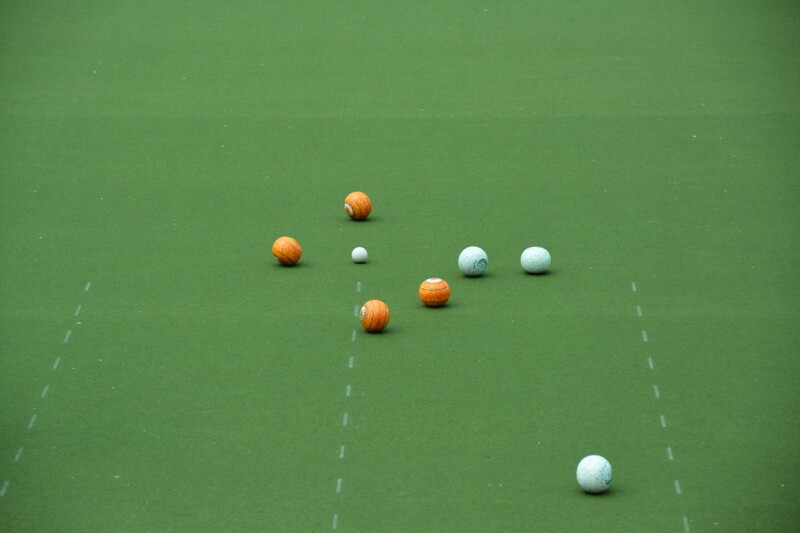 The needle punch bowls carpet provides the best “under foot” experience, and the lowest maintenance bowls carpet in the market today. 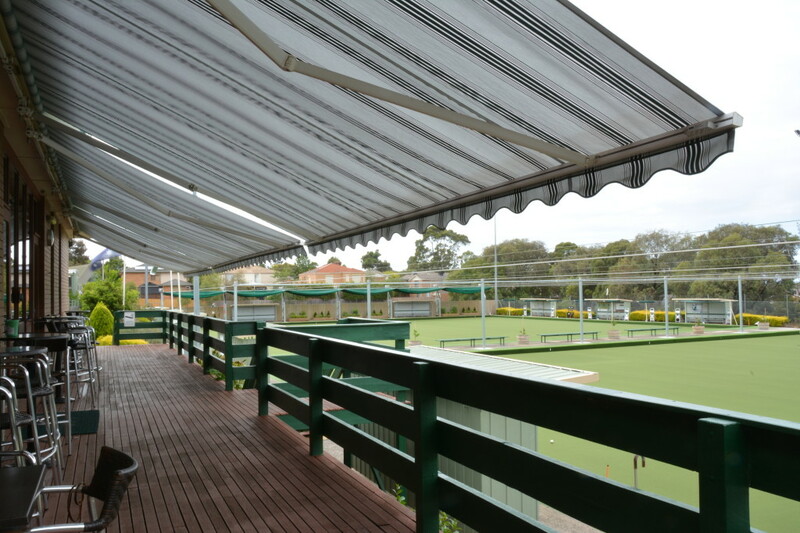 Our retractable shades provide relief from the dangers of excessive sun exposure and dehydration that can occur during a normal game of Bowls. The shades provide a cooler and healthier environment for players. The material used for the shades has an 80% U.V. factor that provides satisfactory shade while allowing enough light through to prevent adverse impact upon the green’s surface and to keep visibility clear. 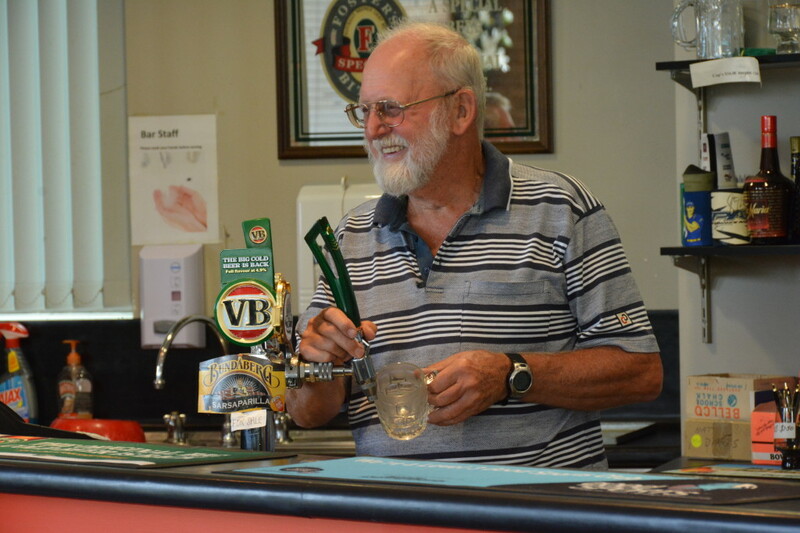 We have a fully licensed bar so our players can enjoy a drink and socialize with their team mates and other members of the club. Stocked with VB, Carlton Draught and Cascade Premium Light on tap, as well as a range of White Wine, Red Wine and basic spirits, our bar staff are happy to help you enjoy the social side of bowls. 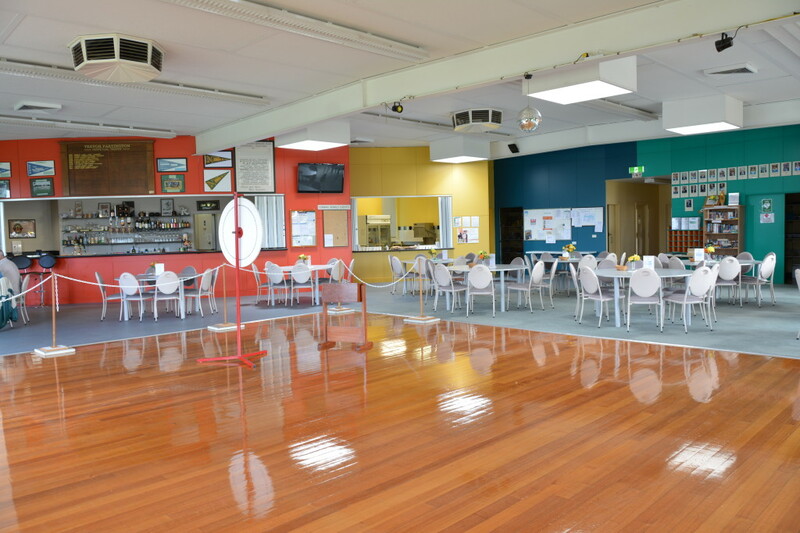 The climate controlled main room of our clubhouse has the ability for 100 members to dine and includes a polished dance floor area, a large screen TV, is adjacent to the bar, commercial kitchen, club office, male and female toilets and change rooms, meeting rooms, and has all the other common club-room facilities and amenities that you would expect. The undercover viewing area allows our members and opposition to view the games whilst enjoying the fresh air and an ice cold beverage in the shade. The undercover viewing area includes bar stools and tables and is within 10m of the bar. Access to the greens is just down the stairs below. 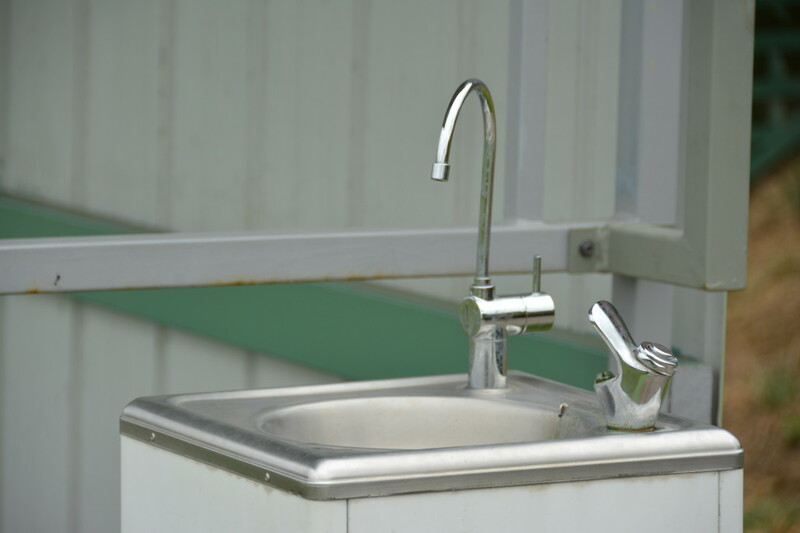 Knowing how important it is to stay hydrated whilst playing bowls in the sun, we provide an ICE COLD water fountain in a very convenient location next to the bowling green for all players and spectators to make use of. Our undercover BBQ dining area includes a commercial BBQ hot plate, a large fridge and freezer, 2 x large square timber outdoor dining tables with plenty of seating for those wishing to rest while munching on a sausage in bread. 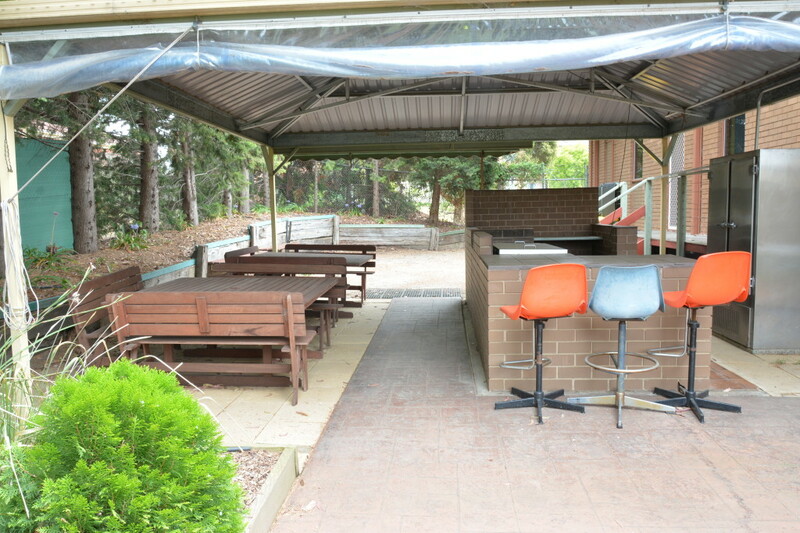 The BBQ area is used for Barefoot Bowling and a variety of other club events and competitions. 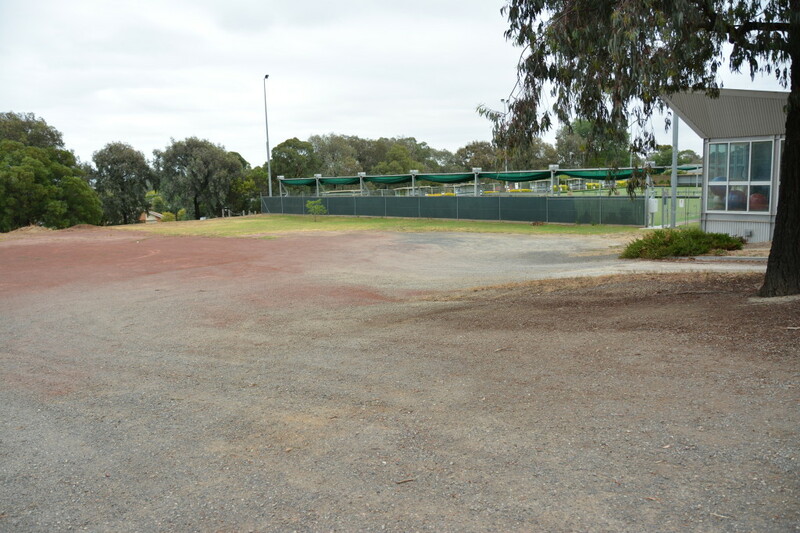 We have ample car parking space with direct access to the bowls club. Knowing the importance of being able to get out of the harmful sun, we have sheltered seating on every side of our playing greens. This provides yet another way for both players and spectators to stay safe from the UV rays and stay cool.